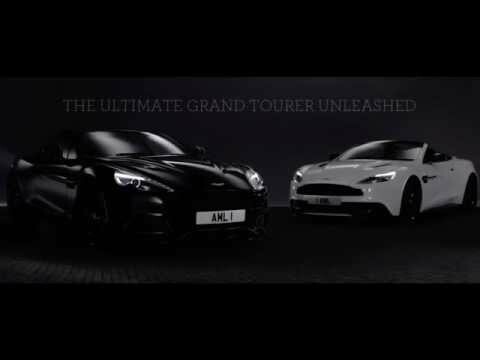 Aston Martin celebrates 100 years of Power, Beauty, Soul with a spectacular centenary event. 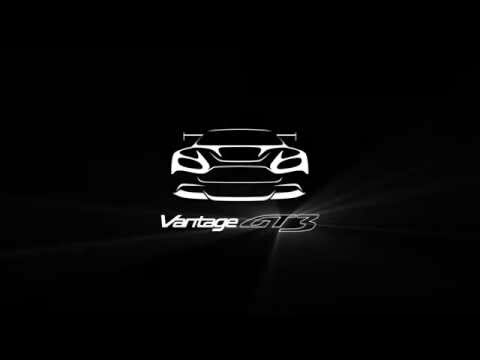 The New Vanquish reached new heights, lifted to the helipad of the exclusive Burj Al Arab hotel, Dubai, a world's first. Attended by His Highness Sheikh Mansour bin Mohammed Al Maktoum and Aston Martin CEO Dr Ulrich Bez, this stunning event continues Aston Martin's centenary celebrations. The new four door Aston Martin Rapide S.
Presenting the Aston Martin Vanquish Carbon Edition. Confident and sophisticated this fascinating and sinister aesthetic sees the Aston Martin flagship embrace an exquisite dark side. 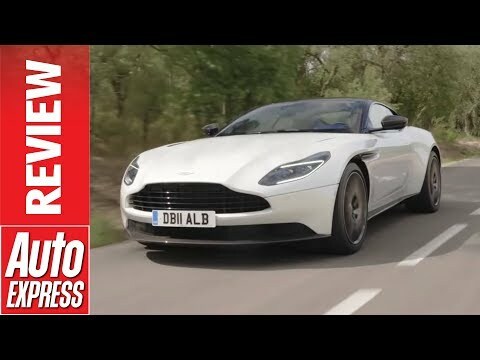 Aston Martin DB11 V8 review - is it better than the V12?